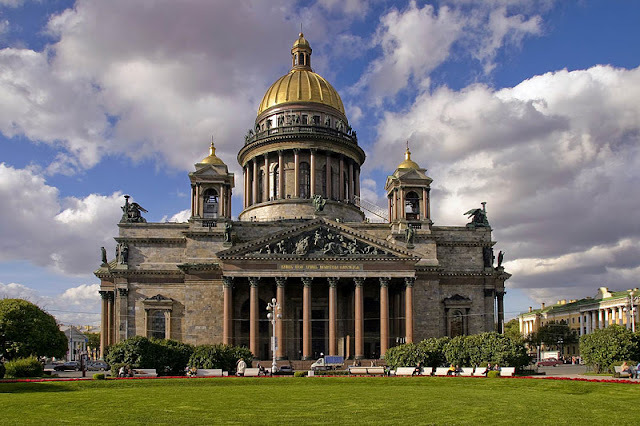 Home Blog Europe Inspiration St. Petersburg Travel Travel Tips Must see highlights of St Petersburg, Russia. 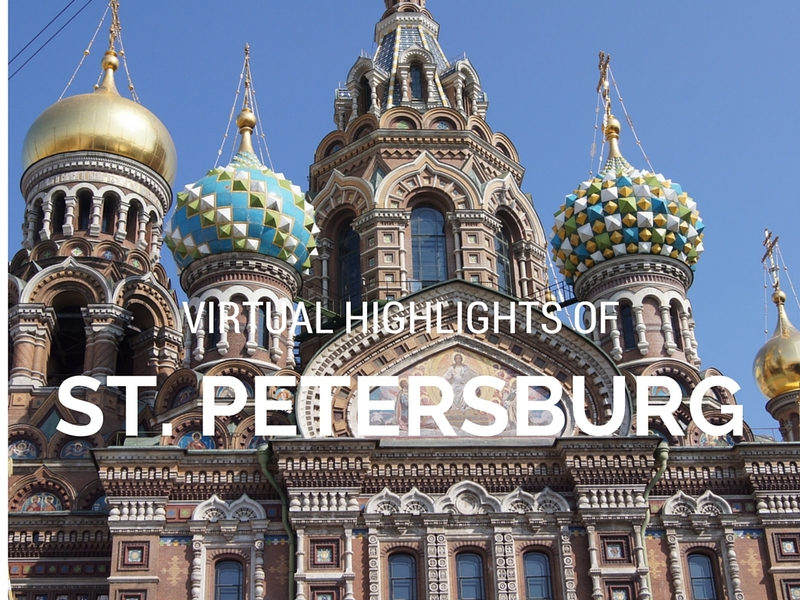 Must see highlights of St Petersburg, Russia. 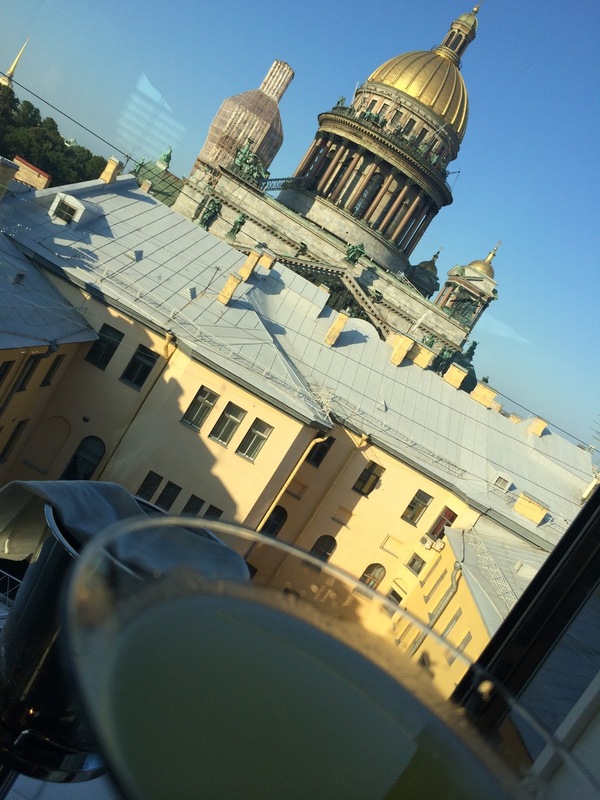 I recently traveled to St Petersburg and spent two amazing days touring this magical city. Built by Peter the Great in 1703, St. Petersburg has become a city filled with fabulous palaces and cathedrals, museums showcasing renowned Russian art, and world class ballet and opera houses. The city, known to many as the "Venice of the North", is surrounded by elegant canals with 342 bridges. At night the bridges are raised over the Neva River to allow ships to pass. During the months of May to June, the legendary White Nights awaken the city with long summer evenings when the sun barely dips below the horizon. There is so much do and see in St. Petersburg two days was not enough. I barely scratched the surface which has left me longing to return. 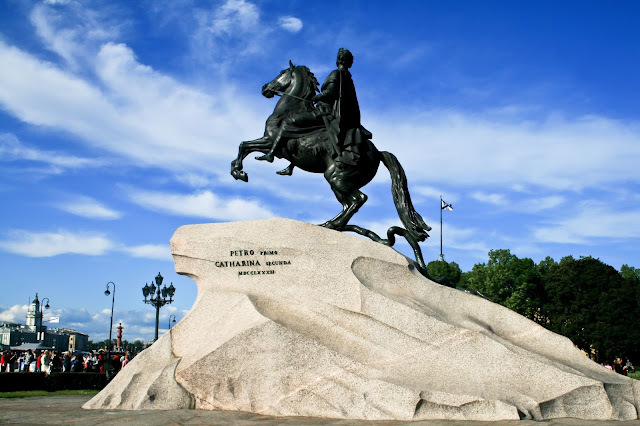 When you visit, I recommend hiring a private tour guide through SPB Tours. 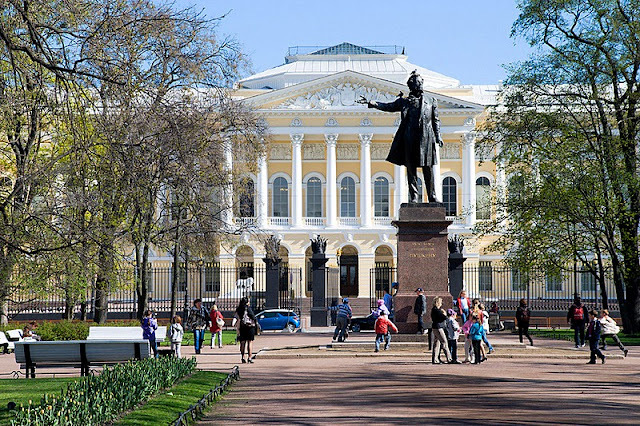 Their expert guides will educate you on St. Petersburgs rich history and get you VIP access to the top museums, where you will avoid the long lines at the Hermitage and other must see sights. 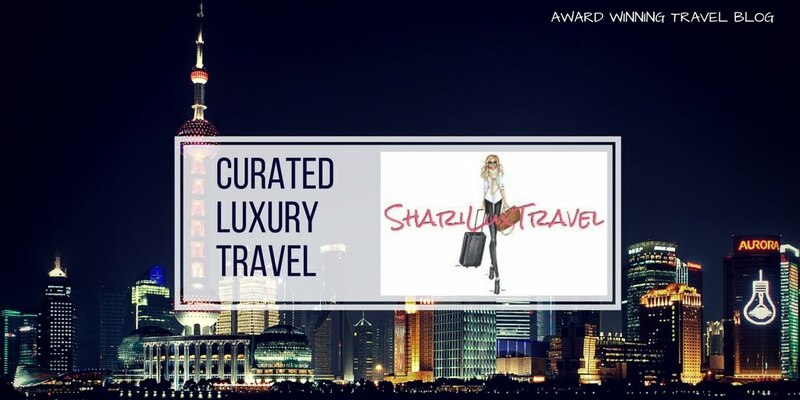 The city is truly spectacular and beautiful - one that everyone should visit. 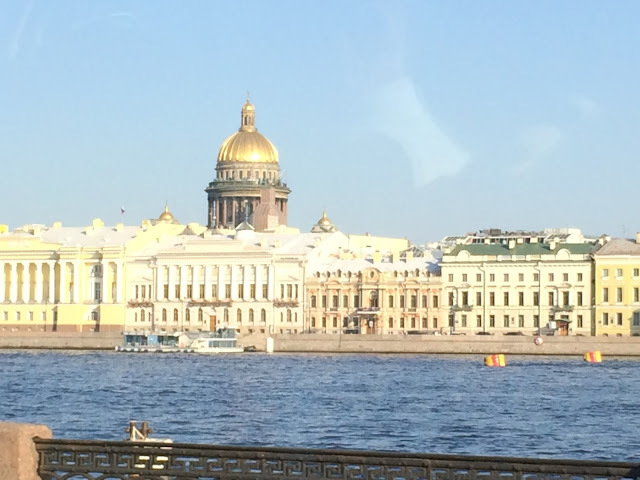 I have showcased photos from in and around the city, St. Isaacs, Peter and Paul Fortress, Peterhof, Catherines Palace, the Hermitage, Church of the Spilled Blood and more. Enjoy. Virtual Tour of St Petersburg. Peter and Paul Fortress. The first structure to be in built in St. Petersburg, and thus the birthplace of the city. 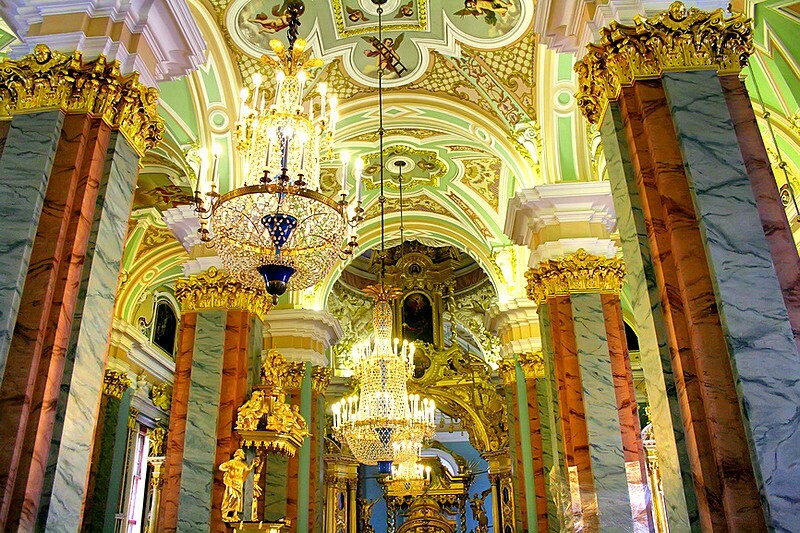 The church is the burial ground of the Russian Imperial Family. 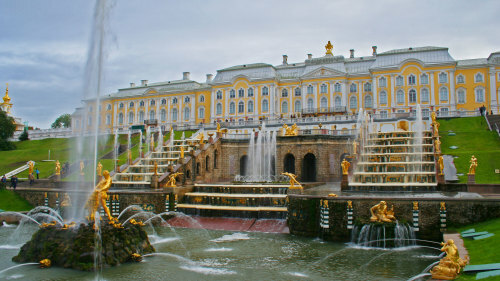 Peterhof Palace. Peter the Greats Russian "Versailles". Beautiful grounds with more than 150 fountains. 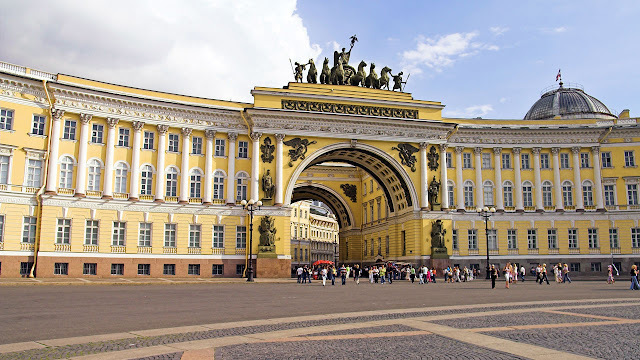 Catherine the Greats Winter Palace. 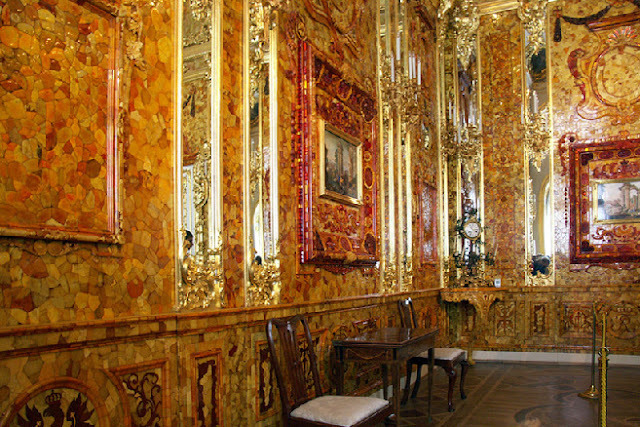 Highlights include the Malachite room and Amber room. The Hermitage, Catherine the Greats Summer Palace. Founded in 1764. 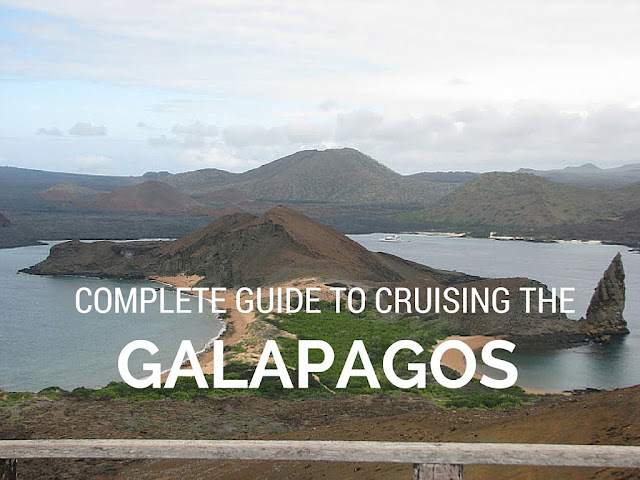 Its collection comprises more than three million items including the largest collection of paintings in the world. 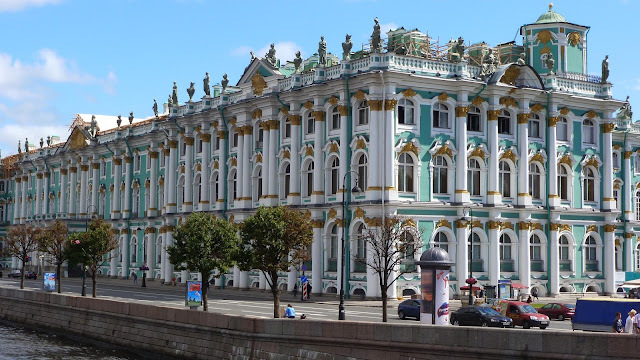 Hermitage - Catherine the Greats Winter Palace. Church of the Spilled Blood. More mosaics that any church in the world, roughly 7,700 square meters. The church was built on the site where Tsar Alexander II was assassinated and was dedicated in his memory. The deepest subway descends 243 feet.